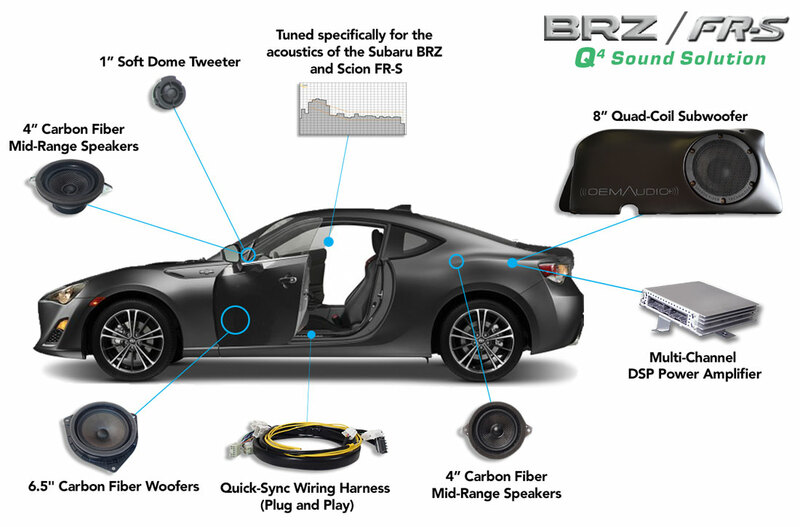 FR-S specific design and tuning: a sensory experience both visually and audibly. 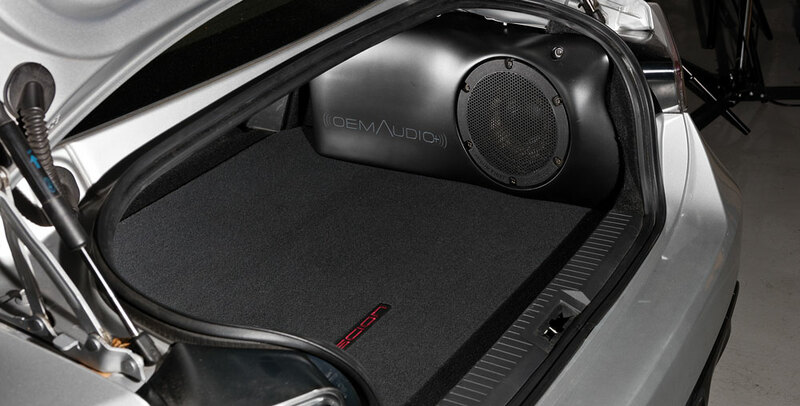 Enjoy deep, non-localized bass response – without losing your trunk. 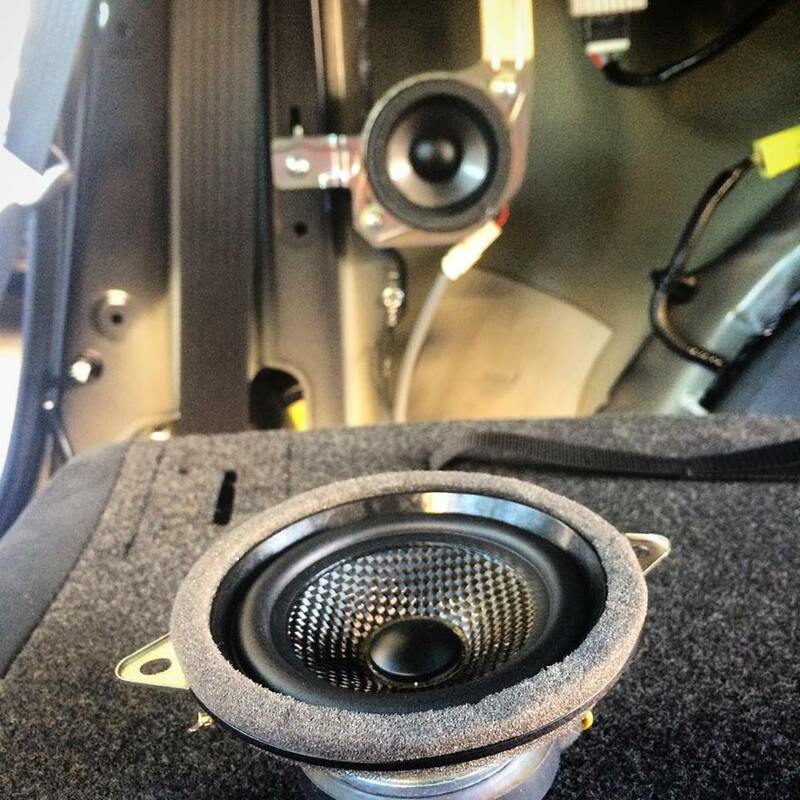 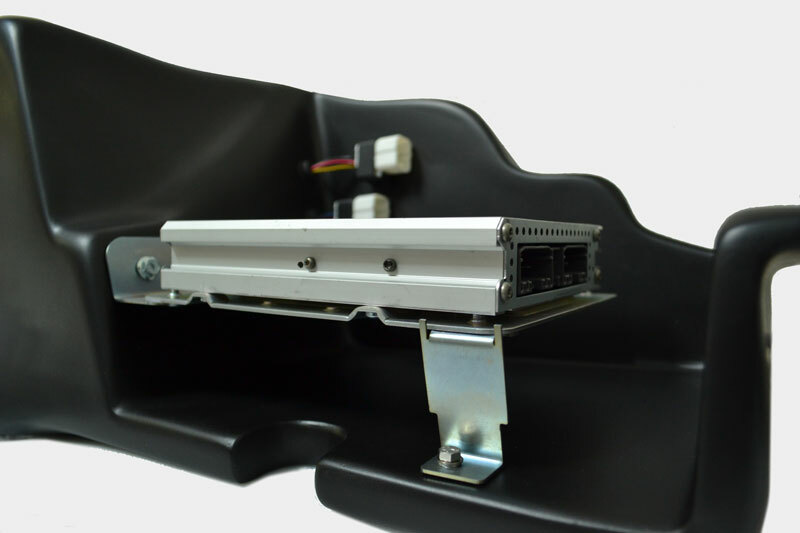 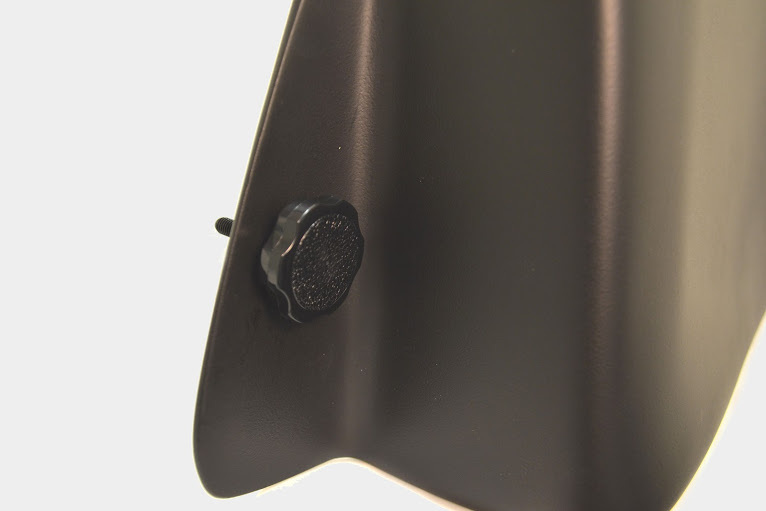 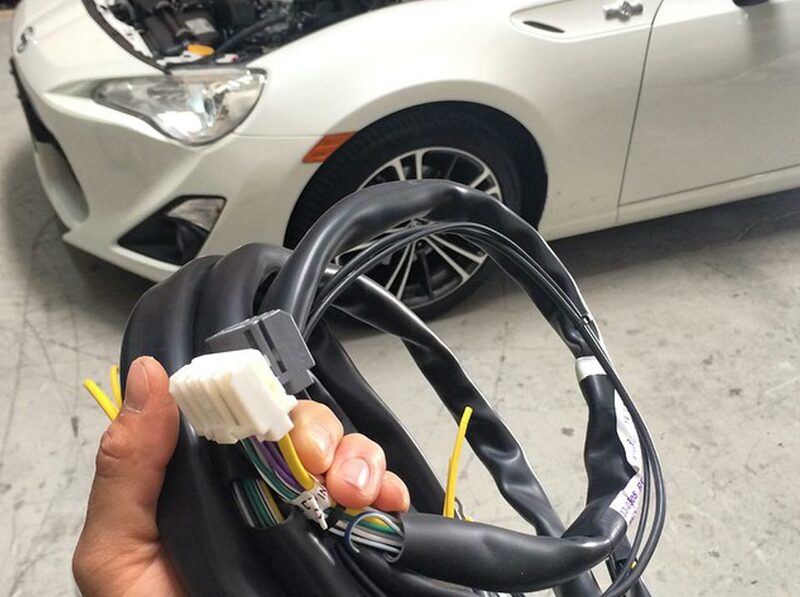 Weighing in at 20 pounds, the OEM Audio Plus subwoofer system for the Scion FR-S installs utilizing existing trunk liner fastener locations. 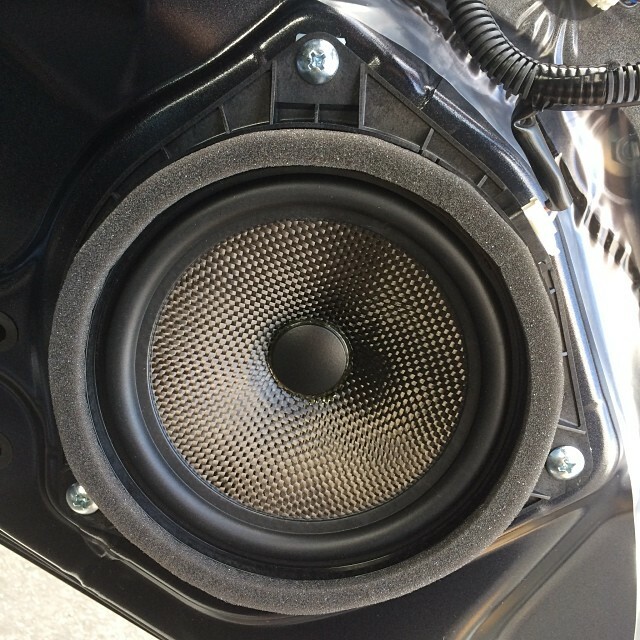 Mounted to rear of the 14-liter enclosure is our 32-bit DSP Power Amplification – Meaning a simpler installation and our signature sound reproduction the moment you fire it up. 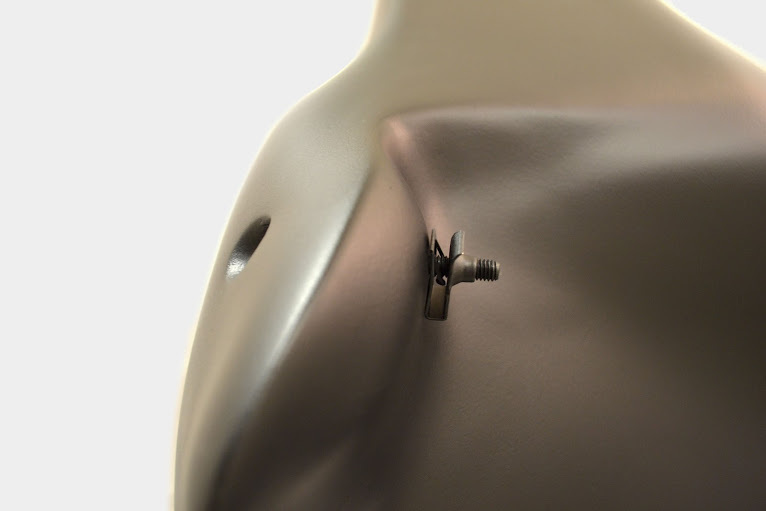 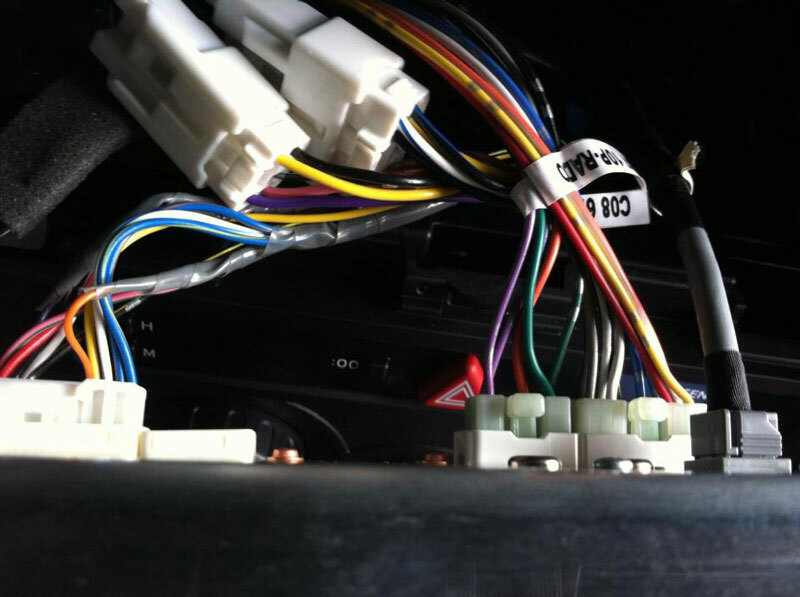 Installs safely in factory locations with minimal excess wire slack for a perfect fit and finish. 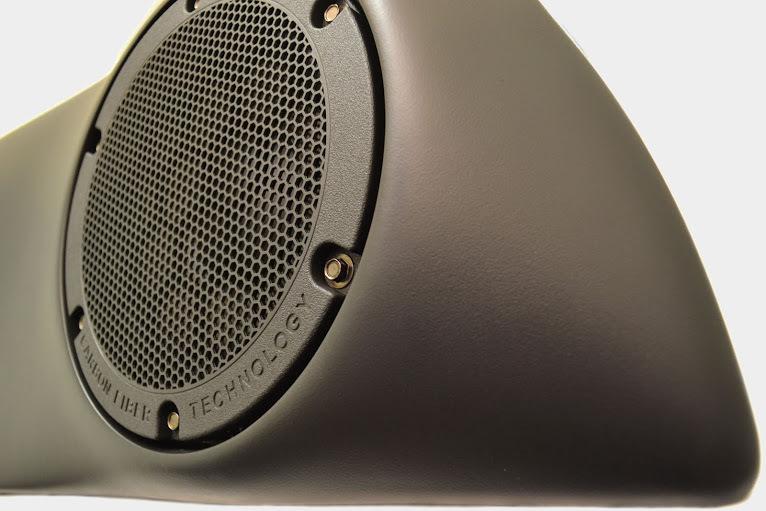 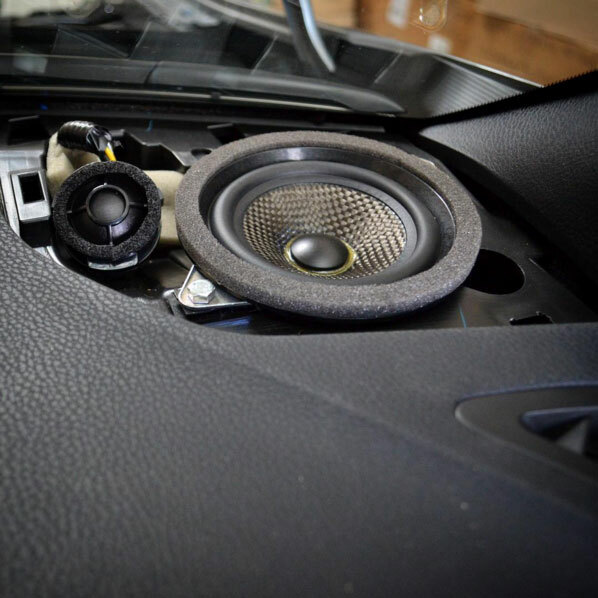 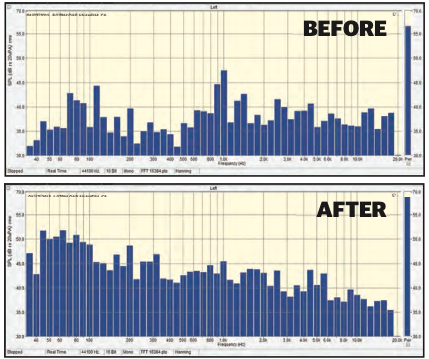 We not only guarantee the quality and reliability of every OEM Audio Plus sound system, we are confident you will not find a better sound experience for the money.